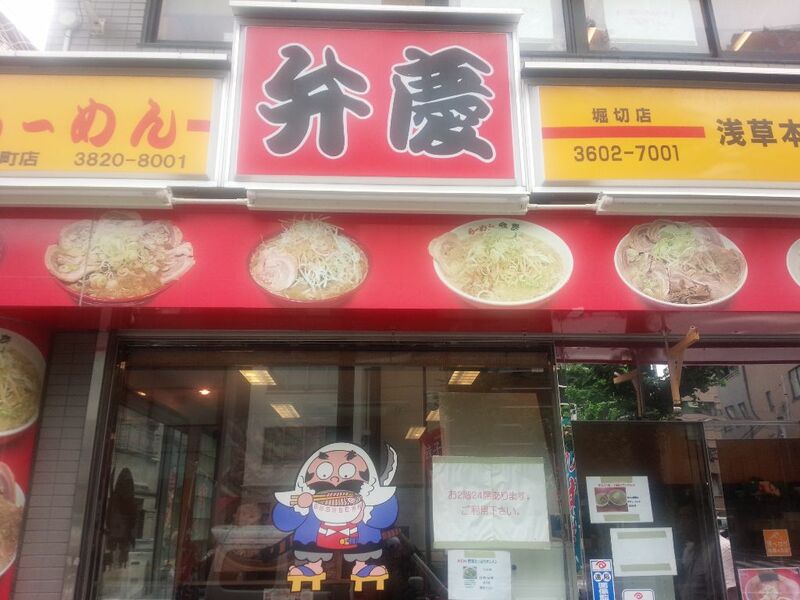 Today, I visited “Ramen Benkei Asakusahonten”. It was located around 6～7 minutes walk from Asakusa station. I arrived there at 12:49. The shop was almost full, but I could find a space at counter. Ramen came to me 8 minutes after I passed a ticket to a person in charge. This was a ramen(￥730). Toppings were bean sprouts, welsh onions, roasted pork fillets and bamboo shoots. There were full of back fat on a bowl of soup. Looked heavy. 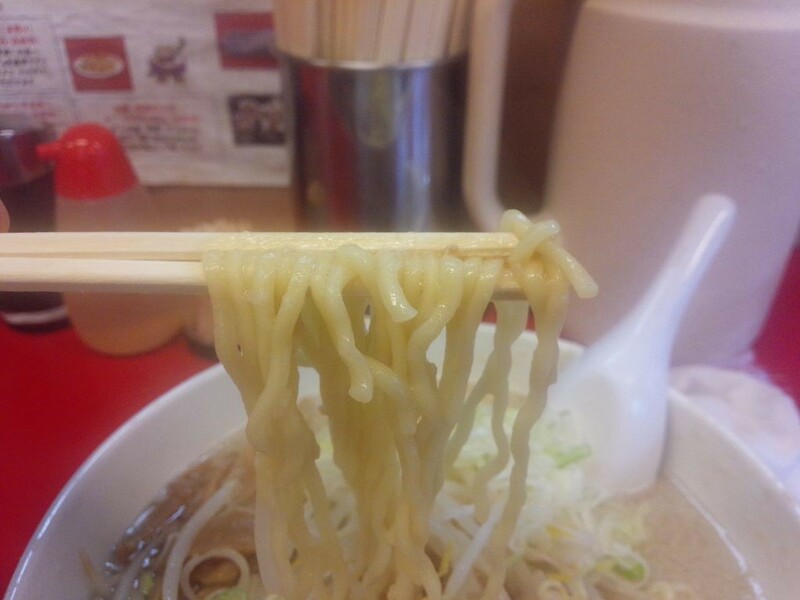 Noodles were medium thick ones and were yery chewy. A tonkotsu soup was mild and creamy, tasted different from one’s appearance. Back fat had sweet and rich taste. Delicious!! Bean sprouts played a good role to change tastes. 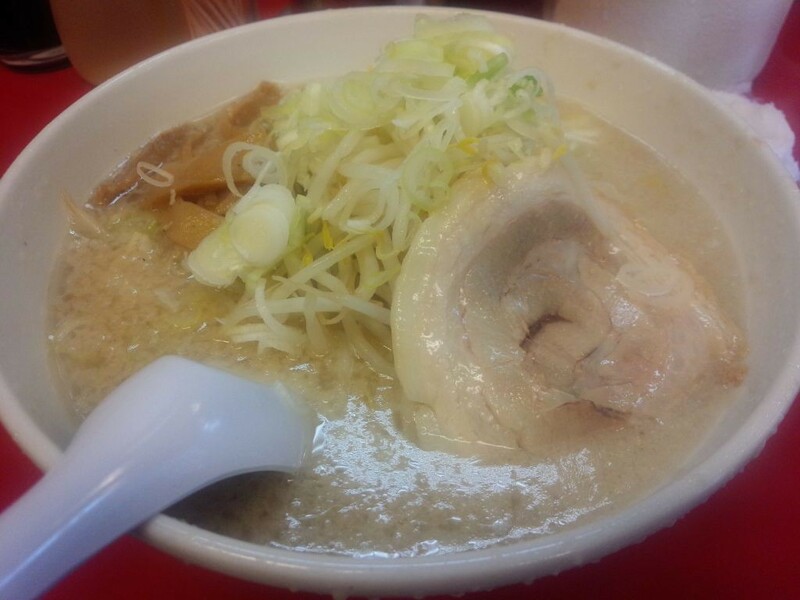 I could enjoy a ramen without lying heavily on the stomach. Today, I had shoyu(soy sauce) taste ramen. I would like to try shio(salt) one or miso taste one next time.